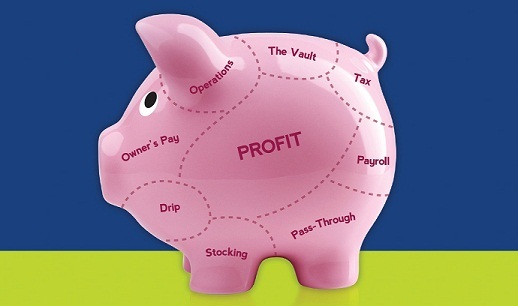 Profit First puts your needs at the forefront. 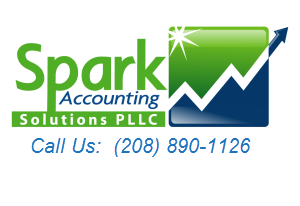 Spark Accounting Solutions is one of the select few accounting firms nationwide that has received certification from Profit First. That means, we will manage your accounting and tax returns and MAXIMIZE YOUR PROFITS. We’ll do a deep dive into your business and see where you are and where you should be. From where you are to where you should be, we’ll create a roll-out plan for the next six quarters, with incremental improvement each quarter. Next we’ll see where you can streamline your workflow to save time and money. We’ll be your partner, every step of the way, training you, encouraging you and celebrating with you! Ready to Maximize Your Profit? 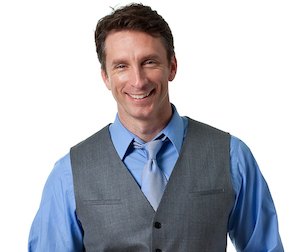 Schedule a free, 30-minute profit assessment. By the end of our discussion, you will be well equipped to boost your profits fast.